This spring was all about service, community building, healthy habits and giving back to our local schools. Om is surrounded by many vibrant neighborhoods and in partnership with local, volunteer school leaders, we came together for good vibes & good fundraising. 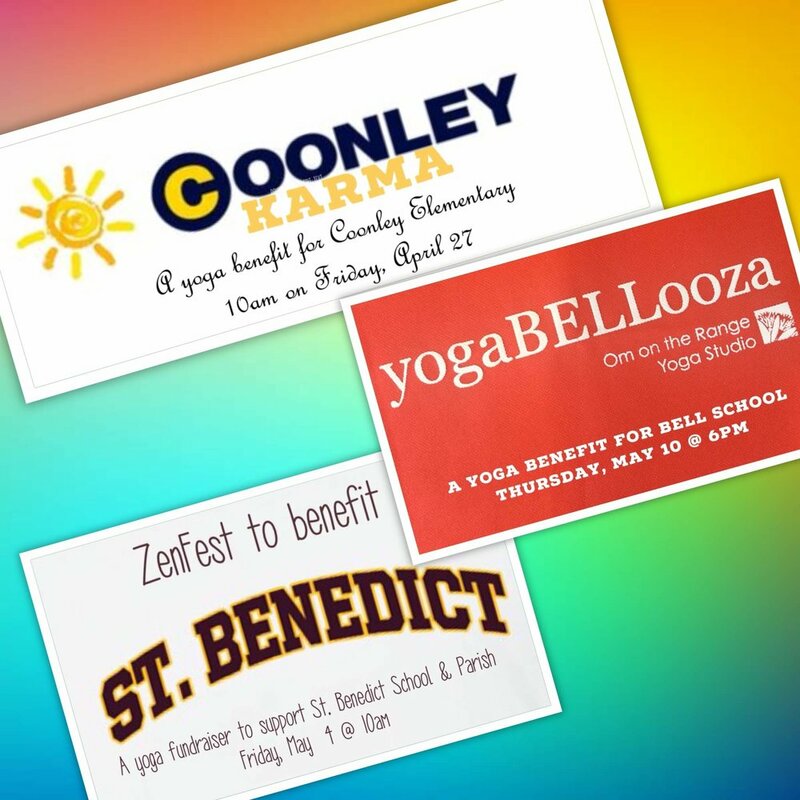 We love and thank the parent communities that helped us co-create Coonley Karma, ZenFest and yogaBELLooza! These collaborations truly warm our hearts. Almost $1,000 was raised for each school.